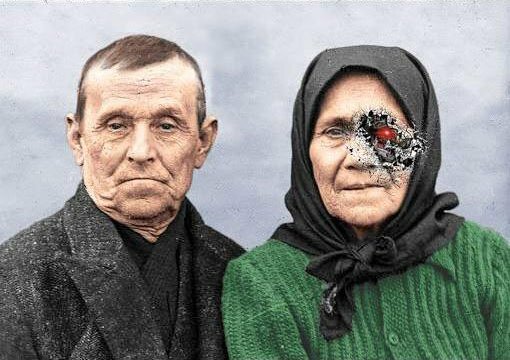 Photoshop enthusiast Shawn Pollock came across a damaged photo taken by 20th-century Romanian war photographer Costică Acsintehas and decided to sharpen his colorizing skills on it. 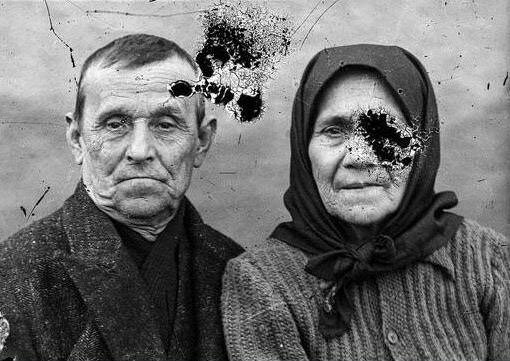 Before computers, this was accomplished through the use of watercolors, oils, crayons or pastels, and other paints or dyes applied directly to the image surface using brushes, fingers, cotton swabs or airbrushes. Read more to see the before and after result. With the start of WW1, Costica Acsinte enrolled as a volunteer war photographer, and developed his own photographs as well as the ones of the Romanian pilots and reconnaissance missions. He also developed films for the French reconnaissance missions and even for Russian pilots of the 1st and 3rd Aviation Groups. He activated for the photographic section of the Air Squadron 1 of the Romanian army.